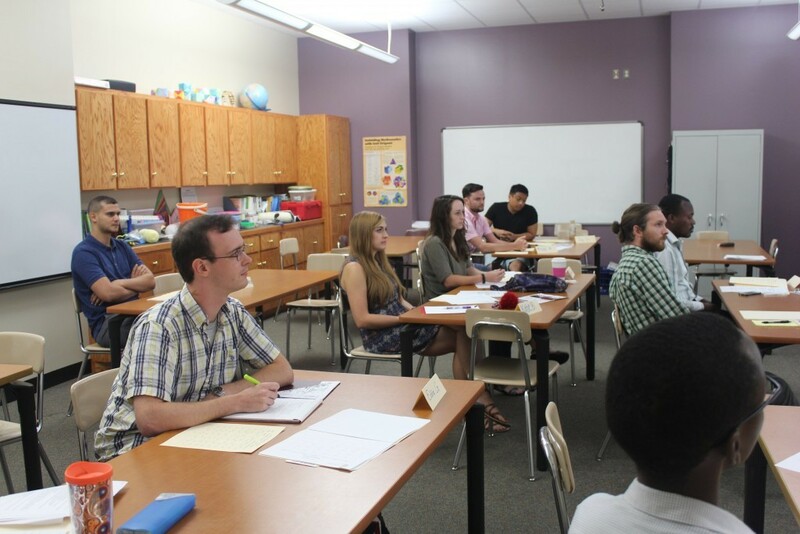 A two-day Math Graduate Teaching Assistants (GTA) Orientation was organized and conducted by Dr. Charles Watson, associate professor of mathematics and math GTA supervisor on August 11th and 12th, 2016. The Department of Mathematics has thirteen GTAs for the AY 2015-16, out of whom 11 are pursuing the M.S. Degree in Applied Mathematics. The others are in the M.A. Mathematics Education. There are seven new GTAs who have joined the department this fall and the others are in their second year. Several topics including lesson planning and assessing student progress, teaching resources, integrating technology and software in the classroom, were discussed. Director of Professional Development Charlotte Strickland gave a one-hour presentation on sexual harassment training during the orientation. Chair of the Math Department Dr. Ramesh Garimella and Interim Graduate Dean Dr. Joan Simon welcomed the students. Each GTA in the program receives a 9-month stipend of $10,800 and a tuition scholarship of 9 credit hours per semester for the academic year. 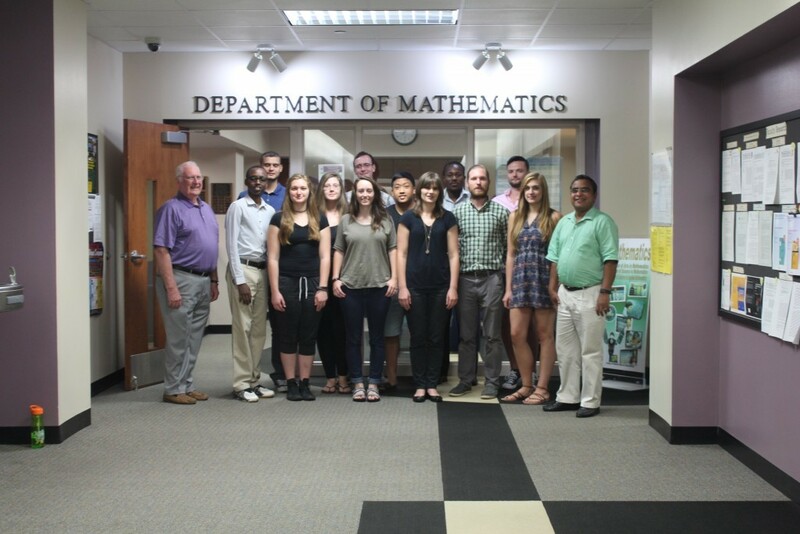 Inquiries about the graduate programs in mathematics or financial assistance may be sent to rameshg@uca.edu.